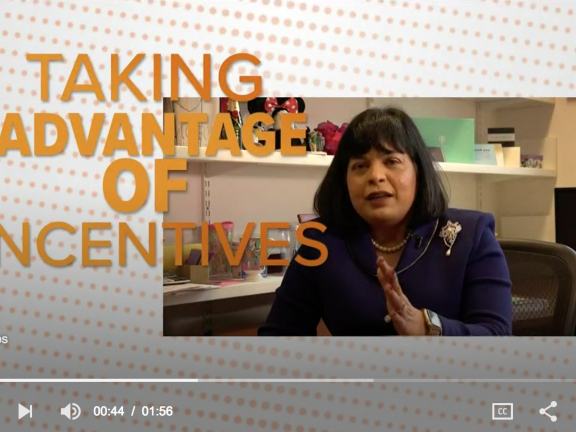 Reward programs are ubiquitous in modern business, but how much is known about their potential to backfire? 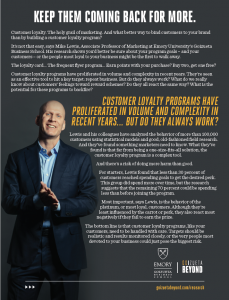 Goizueta’s Mike Lewis thinks companies should handle loyalty programs, like customers, with extreme care. 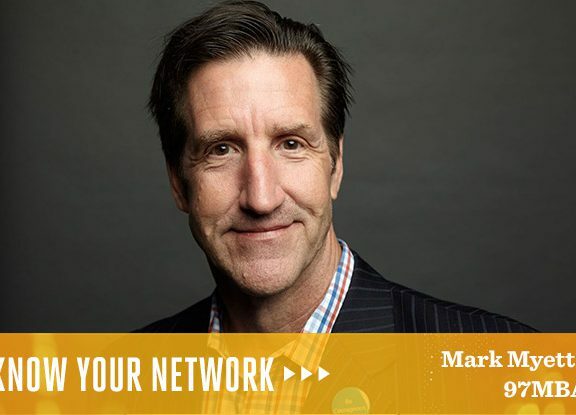 His research sheds light on what happens if you set unattainable goals and how your most loyal customers could be the first to desert your brand. The loyalty card. Points earned per purchase. A discount on your next visit. Buy two, get the third free. From hospitality to retail to telecommunications to energy, consumer markets have seen a proliferation of customer loyalty programs in the last decade. The idea is simple. 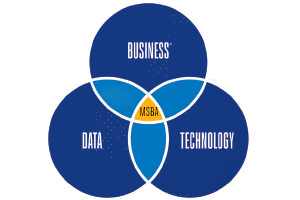 Reward a buyer for sticking with the brand and receive that holy grail of marketing: repeat business. Yet for all the hype and popularity, do loyalty programs actually work? Very little research has been done on how customers view rewards structures; whether all customers see them the same way, or what potential they have to backfire. 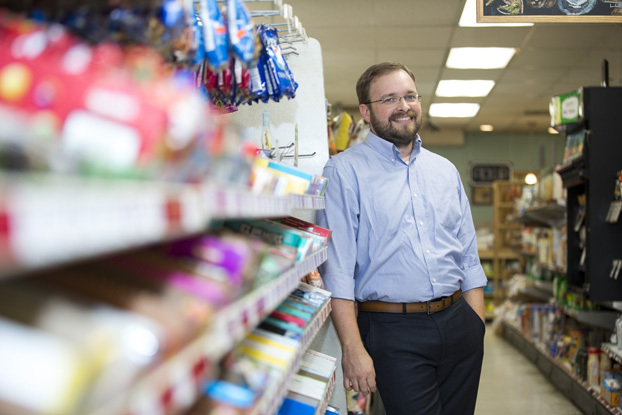 Associate Professor of Marketing Mike Lewis has led a large-scale study into rewards programs in partnership with a well-known hotel chain. And what he and his colleagues have found should give marketers pause for thought. Loyalty programs have a straightforward appeal. If someone has already bought a product or service, it makes sense to incentivize him or her to buy again in return for a perk or reward. But what happens if your customer doesn’t meet the requisite conditions to claim the prize? 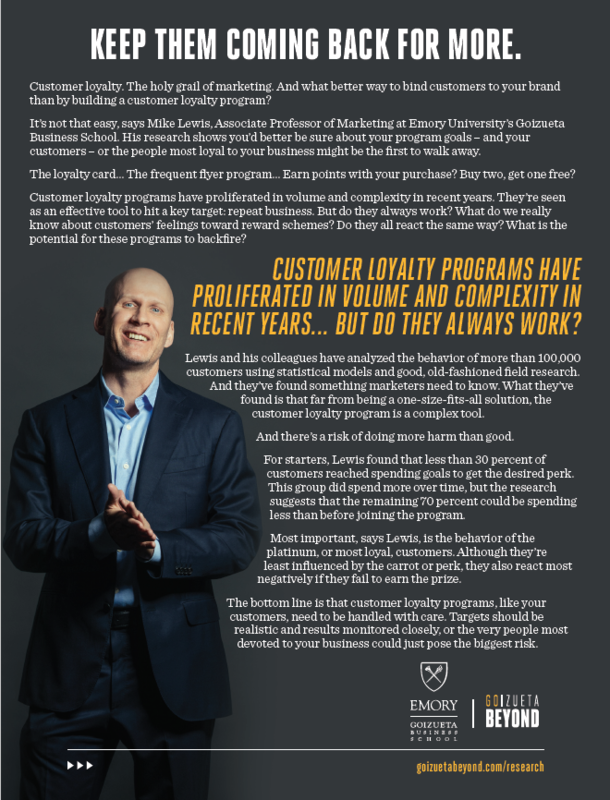 What Lewis and his co-authors have found, is that those consumers who don’t make the requisite spend or reach the target to qualify for their reward can be adversely affected by the loyalty program. They aren’t as likely to do future business with the company. And he has the data to prove it. Customers in the experiment were encouraged to purchase extra nights to earn a reward: for example a 20 or 40 percent increase over the period preceding the study. These customers were also divided into different categories based on the frequency of stays at the hotel in the past. For starters, Lewis found that less than 30 percent of customers reached spending goals to get the desired perk. 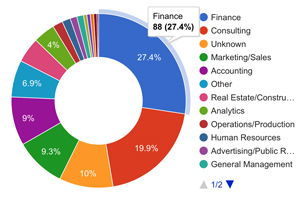 This group did spend more over time, but the research suggests that the remaining 70 percent could be spending less than before joining the program. And the findings didn’t stop there. Lewis notes the behavior of the platinum, or most loyal, customers. Although they’re least influenced by the carrot or perk, they also react most negatively if they fail to earn the prize. Lewis also found a direct correlation between customer tier and negative impact. In other words, the most loyal customers were the ones that walked away from future business most. Lewis believes that basic psychology accounts for this. “It’s all to do with relationships and reciprocity,” he said. 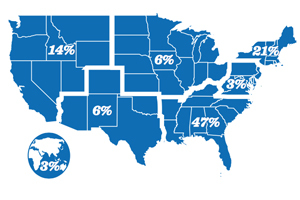 “High-tier, loyal customers are more invested in the company and probably expect bigger rewards. When those rewards are denied, it feels more disappointing to this group. They might feel resentful and want to punish the brand. Other customers, who are less invested, won’t see failure to win the reward as so important.